The basic redesigned add-ons manager functionality is running in Minefield nightly builds. Many smaller parts of the functionality, and especially edge cases, have open bugs and are being actively designed and fixed. API changes are being made majoritively by David Townsend, and final CSS visual polish is being done majoritively by Blair McBride. Majoritively is actually not a word. Individual bugs are not being filed for most of the small steps required to visually style the manager to match the current mockups. 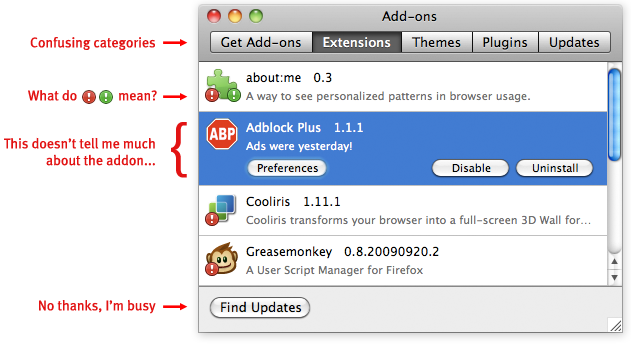 The add-ons manager consists of a separate panel for each category of add-ons, called List View (☑ bug 585950). Individual add-ons’ details can be viewed in Detail View (☑ bug 562902). The other main parts of the add-ons manager are search, a client-side “Get Add-ons” pane (bug 558158, spec), and the Update Pane (bug 598738). I’m Jennifer Boriss, but I go by just Boriss. Two weeks ago I started work at Mozilla as a user experience designer. I’ll be working alongside established superheros Mike Beltzner, Alex Faaborg, Madhava Enros, and Aza Raskin to make the Firefox the best online experience possible. I’m joining Mozilla at an interesting and exciting time. 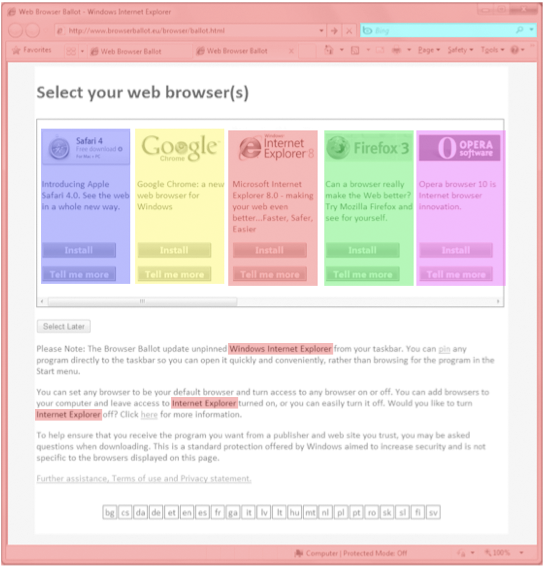 The much anticipated Firefox 3 will arrive soon, and its first release candidate was released on May 17. The response to RC1 so far has been overwhelmingly positive, and deservedly so. 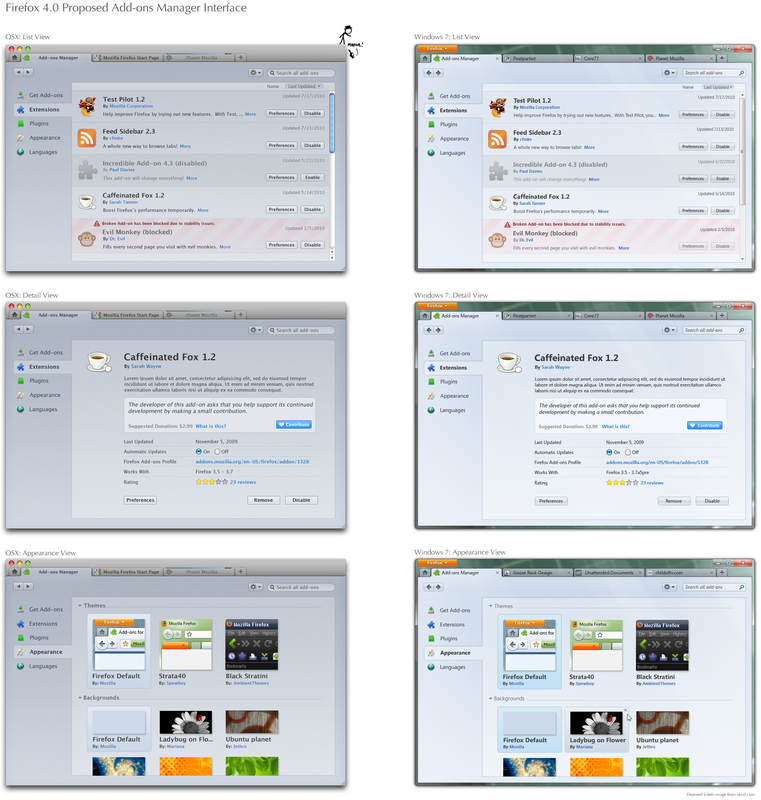 Firefox 3 is a solid, excellent product, and everyone here and in the community is very thrilled to see it out the door. The Firefox 3 release is the latest in a long series of exciting events to happen at Mozilla. Ever since Firefox 1.0’s release in 2004, it’s been steadily gaining users in almost every country. Today, Firefox enjoys over 16% market share online (28% in Europe), and this is only growing. 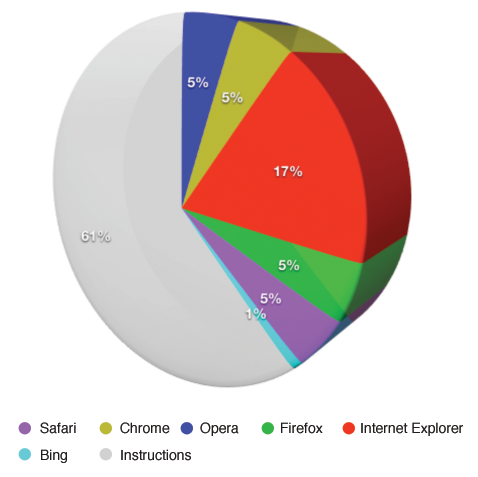 Fairly impressive, considering IE held 95% of the market at Firefox 1.0’s release. 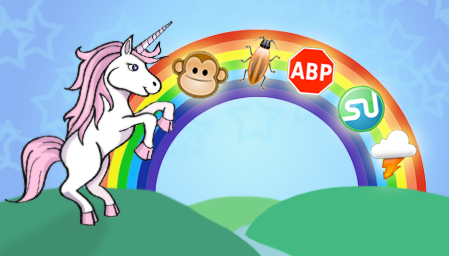 Like many, I found the success little open-source browser that could very exciting. Beyond the fast, clean web experience, the collaborative and open nature of Firefox’s development is exciting as a model for achieving projects online across many countries. And also like many, I found the previous lack of choice in browsing and the poor user experience of Internet Explorer disturbing. If the internet is the new medium of information, business, and communication, the experience of its users is too important to be entirely written by Microsoft. This is why I joined Mozilla and am pumped about what’s to come. These are fairly broad goals, and I surely don’t know all the specifics of how we should achieve them. And, given the number of very passionate Firefox users, the task of improving the user experience is a bit daunting. If Firefox were a poor product, this job would be easy. As it is, Firefox already has what I consider an excellent user experience, and I know the risk of fixing something that isn’t broken – I won’t do it lightly. That’s why I’m hoping this blog will be more of a conversation than a monologue. I’ll use it to post ideas and designs for Firefox, and hope that people will comment. I welcome all feedback, especially negative. After all, my job at Mozilla isn’t to implement my own personal visions, but rather to be an advocate for the users. So rant, rave, complain, tell me what makes your grandmother angry, whatever – let’s start the conversation.